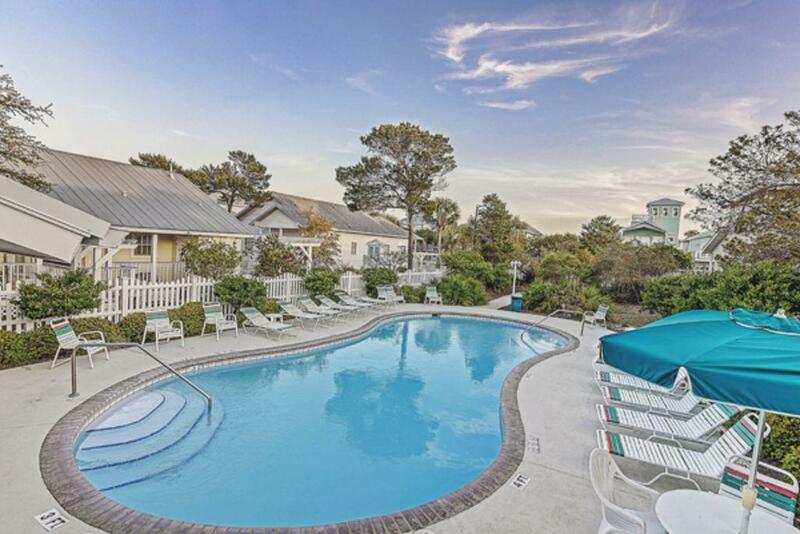 Our Summer House | Reserve your 30A or Destin Cottage today! 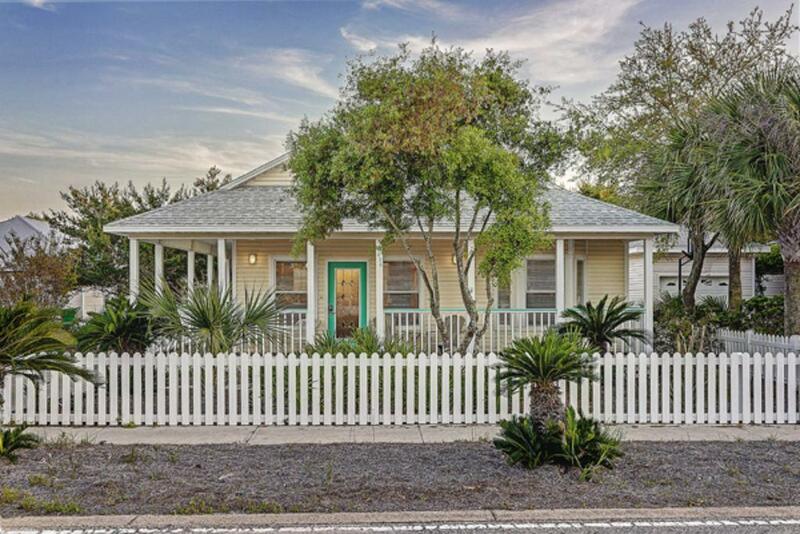 Enjoy this cute 3 bedroom 2 bath split floor plan Beach Cottage nestled on the quiet street of Clipper Cove, known for it's charming pastel painted homes with sidewalks lined with white picket fences. 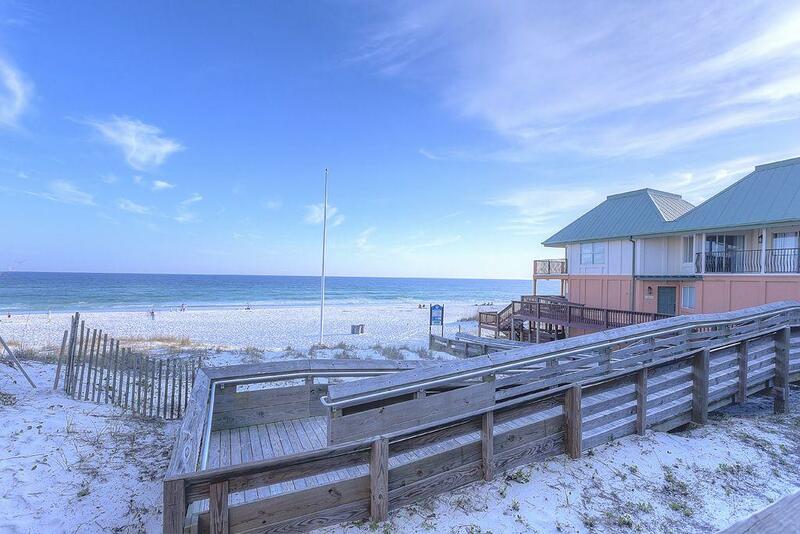 It's just a short stroll to the sugar white sand of the emerald waters in Crystal Beach, the premier place to stay in Destin! 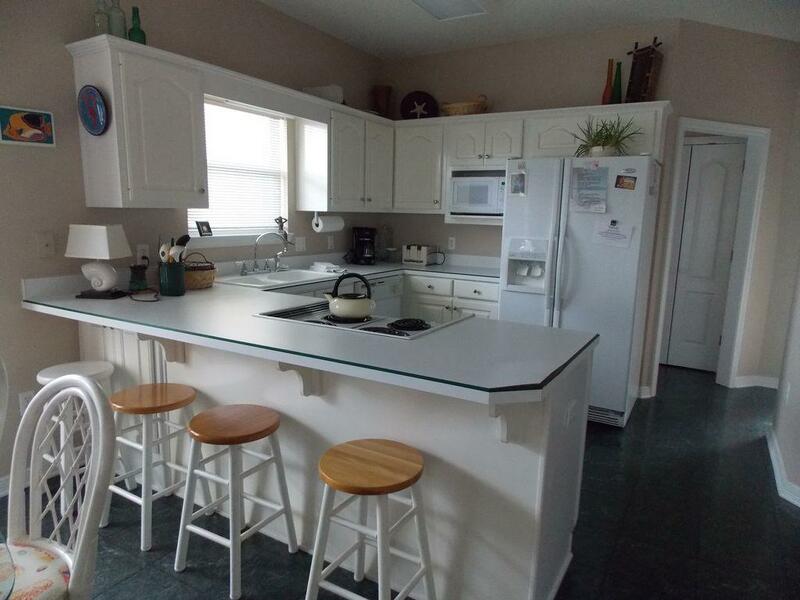 The kitchen is fully equipped with everything you need, just get your groceries and the gas BBQ grill is outside. If you do not want to cook, walk to several restaurants, Camille's, 790 on the Gulf, OutBack, Johnny O' Quigleys just to name a few. 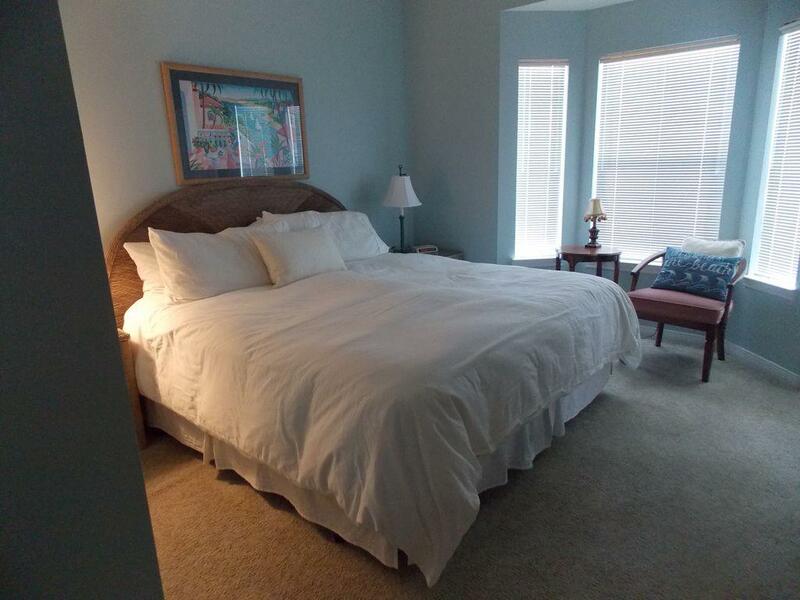 The master has a king bed and full bath. 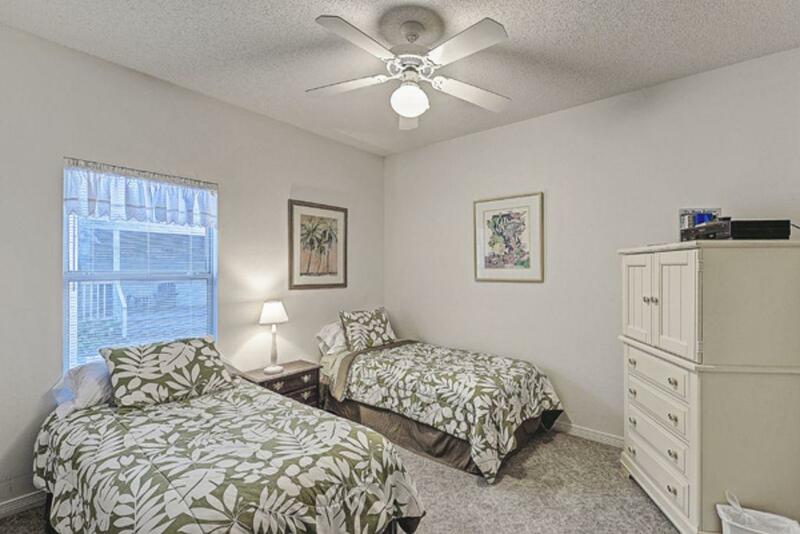 This split floor plan offers 2 more bedrooms-Queen and twin bedroom which share a full bath. Each room has a TV and the house has secured WiFi. 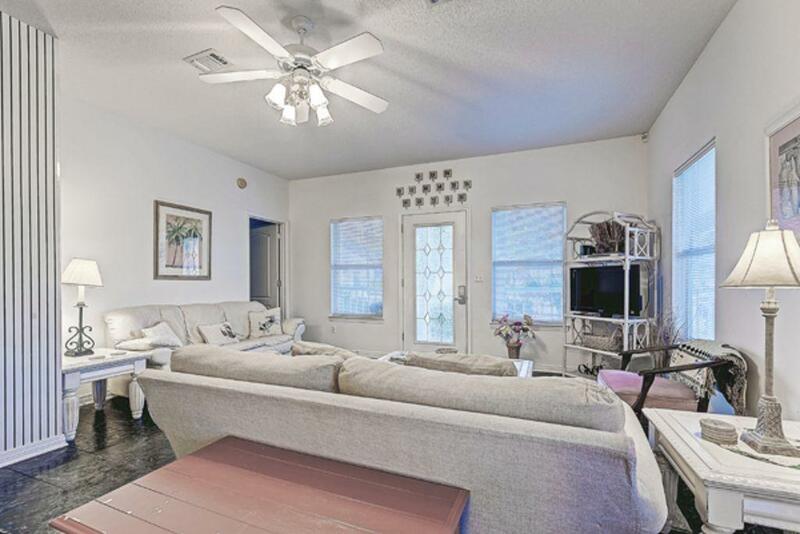 There is a pullout sofa in the living room. The community pool is just two houses down the sidewalk! 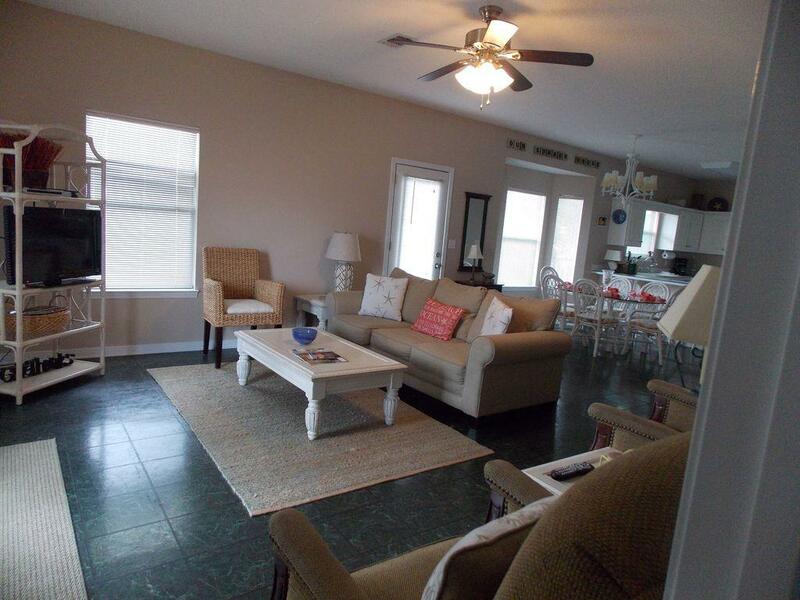 It is a short three to four minute walk to the beach or a one minute drive around the block. 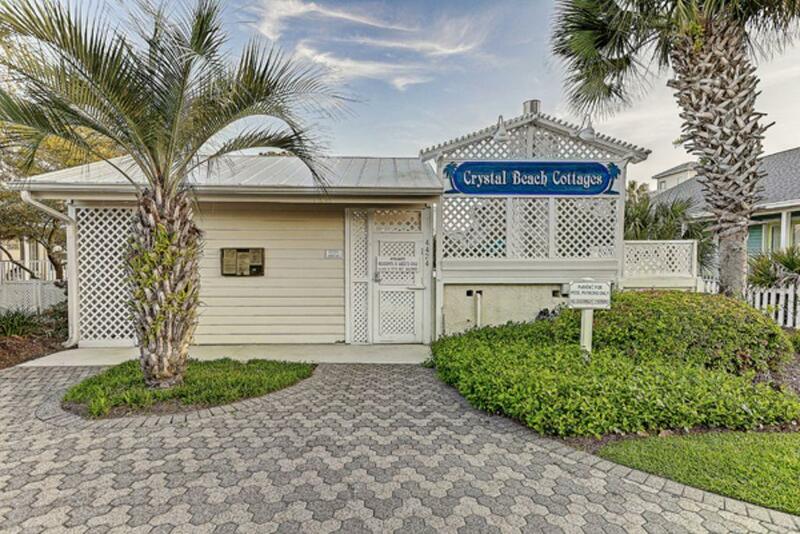 Just bring your bathing suit and beach towel and you will be in the prefect location for all your beach and shopping pleasures. 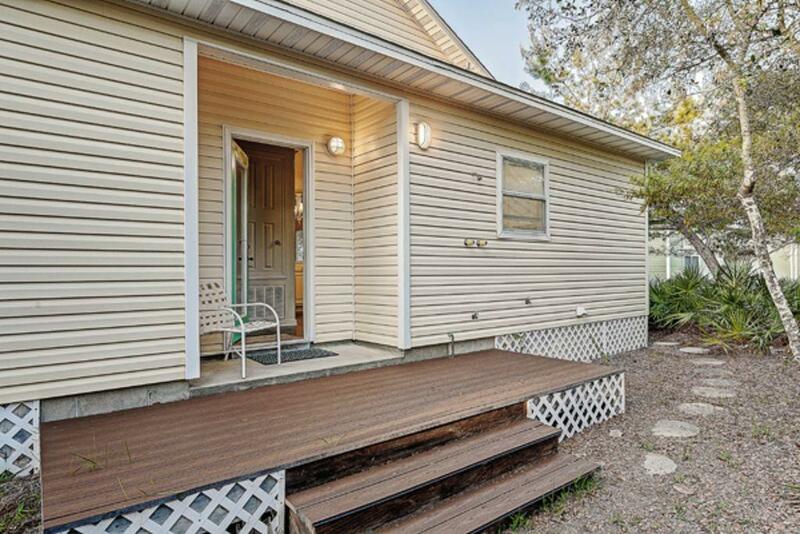 This home was the perfect size home with accomadations to make you feel right at home. Our kids and grandgirls felt right at home. Even tho it rained on our week we had an amazing home to keep us dry and entertained with the multiple tv's and the amazing kitchen to gather in and cook together. Shopping the commons and all the best food places in minutes. 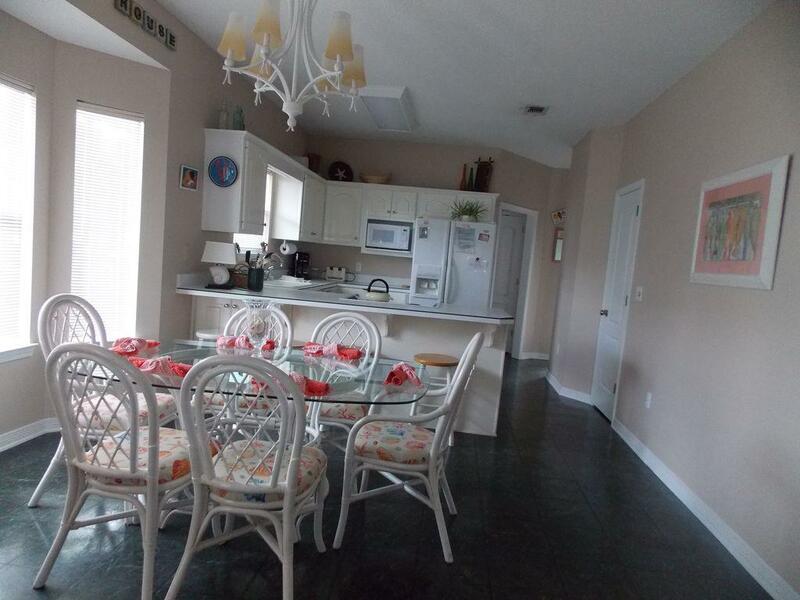 Thank you to the owners for making this home so amazing and the process of renting online so easy and stress free. We would definitely come back to this home again. This house was an amazing little place for our seven day vacation. Big enough for our whole family. The location was great, and neighborhood was very clean. 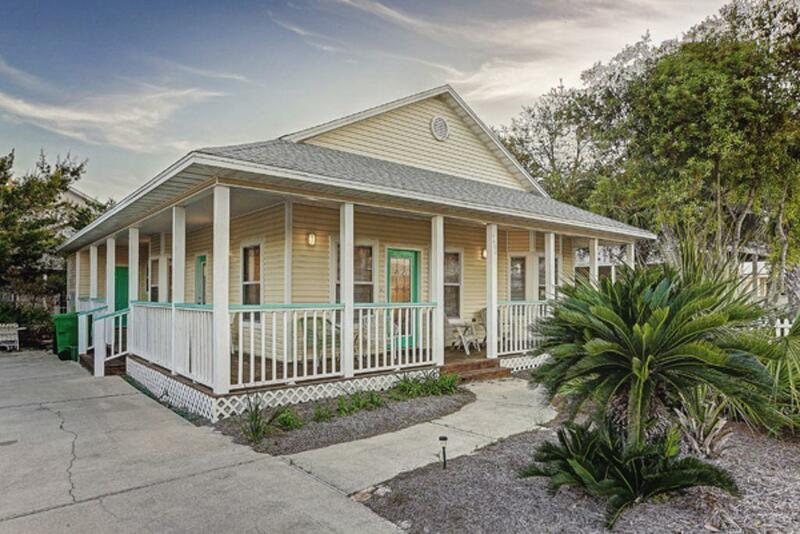 This house is perfect spot between the downtown area and the beach. What I would like to let everyone know- it does not come with any house accessories (cleaning spray, dish soap, seasoning for cooking, etc.) Which is not a huge deal, but buying all that stuff while in Florida was not ideal. We loved our stay here! "Our Summer House" met all of our expectations. It was exactly as depicted in the on-line pictures and descriptions. 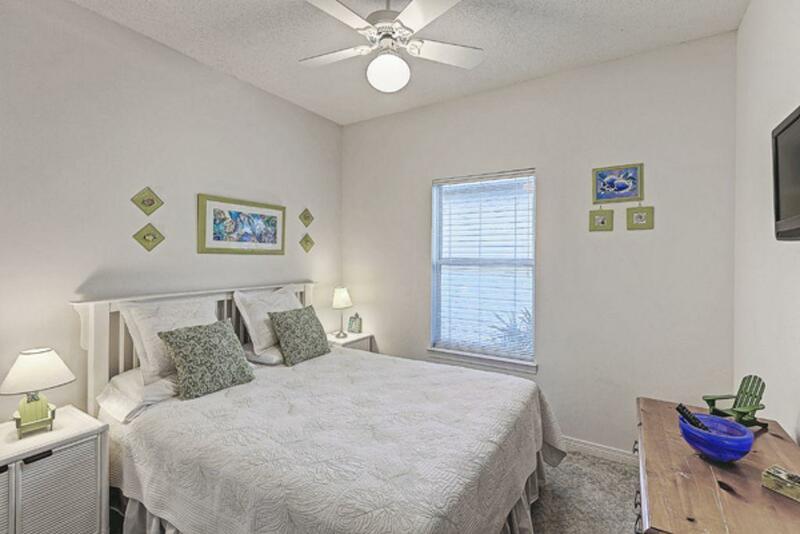 We used it as a golf hideaway with easy access to Kelly Plantation, Regatta Bay, and just a short drive to other coursed like Indian Bayou and SanDestin. The beds were comfortable. 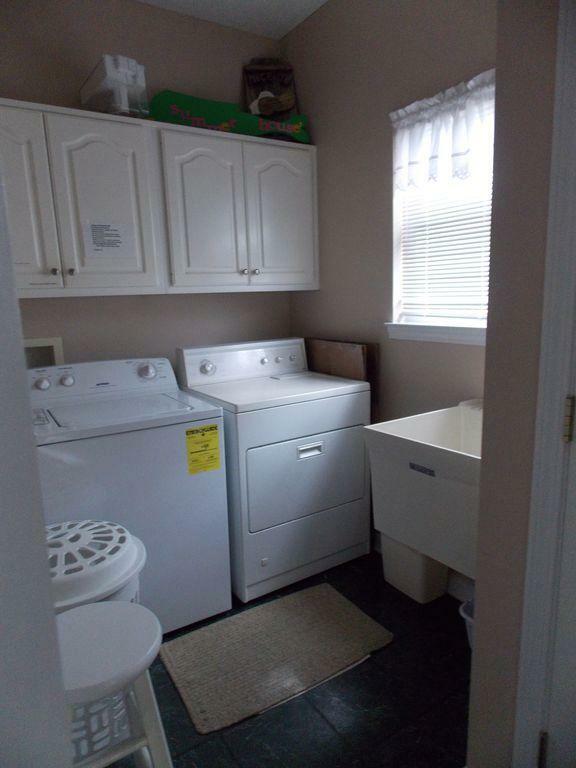 Plenty of linens, towels, etc. Washer/dryer easy to use. Ample TV channels on the cable system. The recliners in the "living room" were nice place to watch TV and doze off for a quick nap. 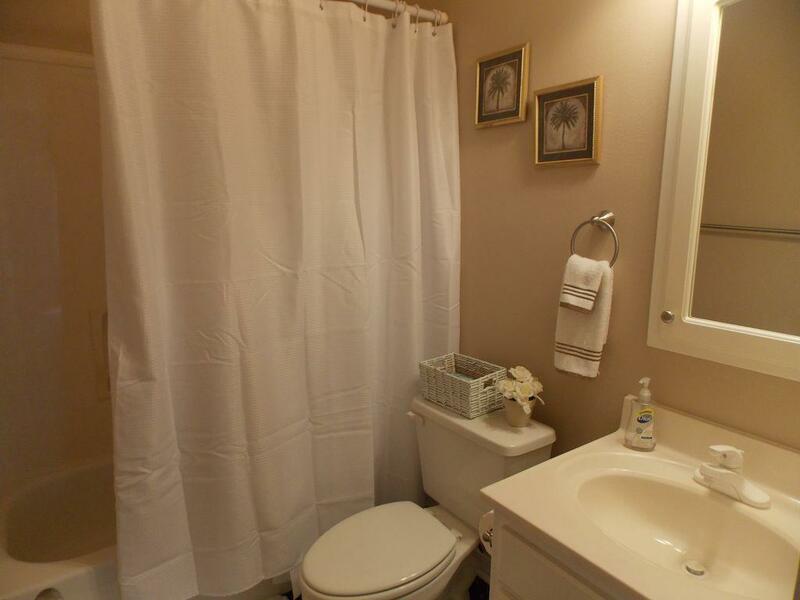 The master bath was very nice, ample counter space, and a great shower. 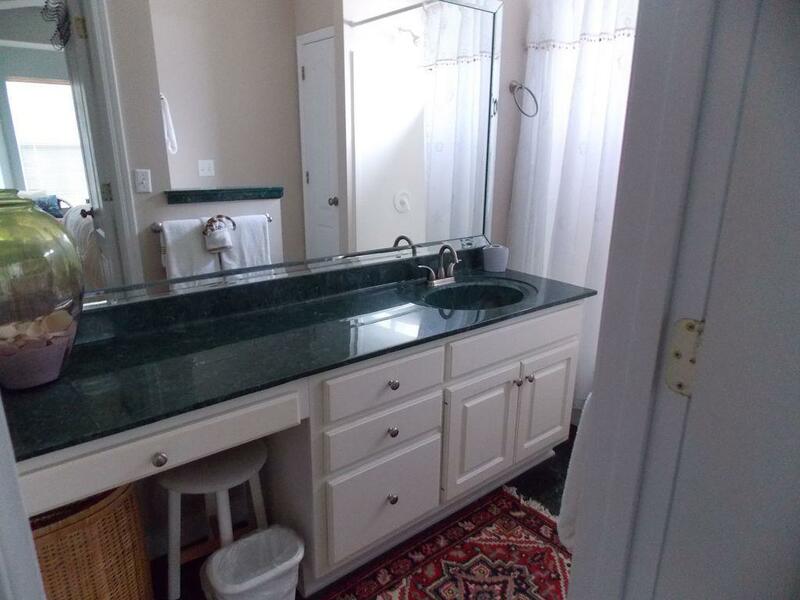 The second bath was a bit smaller and I would think cumbersome for more than another couple to use (even though there are three bedrooms). Great place to stay! 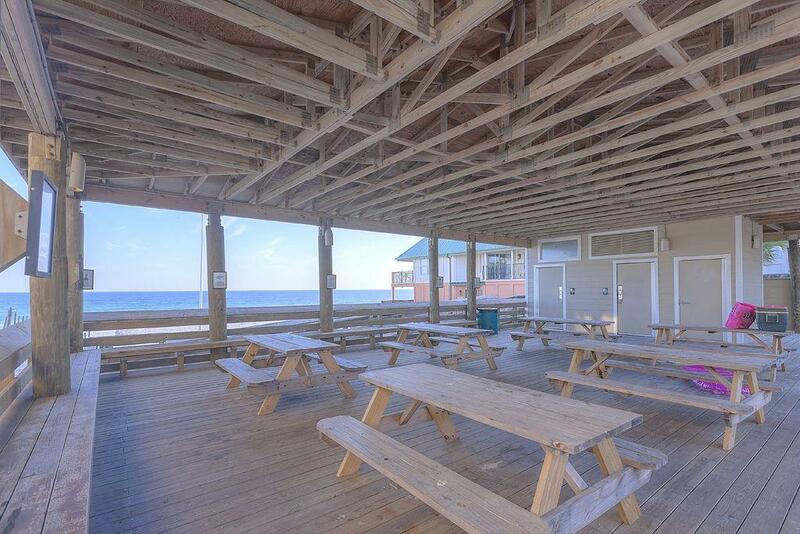 The people at Cottages by the Sea were very helpful, great communications, and made it easy to rent the space. Highly recommended location. We visited the Summer House for spring break and the house was fantastic. 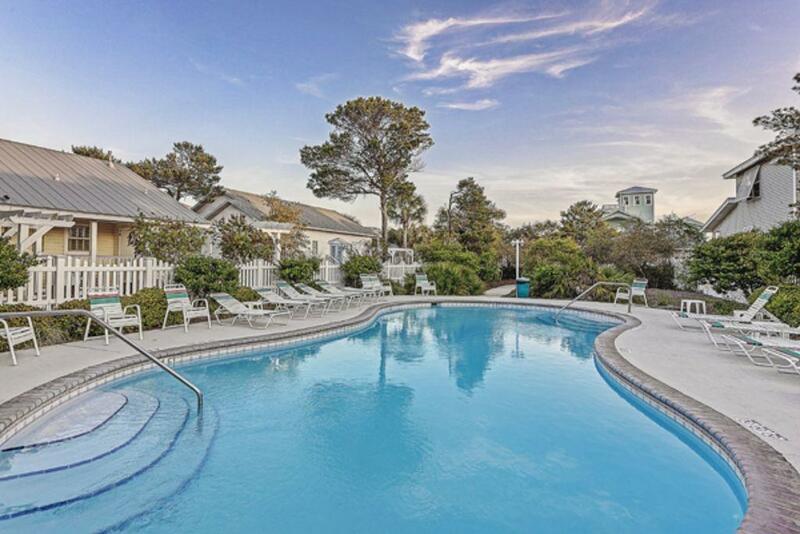 The location to the beach and pool was so convenient. The kids loved the neighborhood. Stores and restuarants were so close that we walked to several during the week. Thanks so much for the wonderful accomodations! !